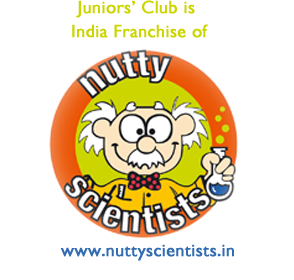 The juniors club has very exciting concepts and worshops where kids learn while having fun. They also organized my daughters birthday and did a brilliant job. I haven't seen kids having so much fun. Loads of interesting activities which fitted well with the theme. Such a relief from game hosts. If you're looking for a birthday party that your child will remember for years, choose the junior club.